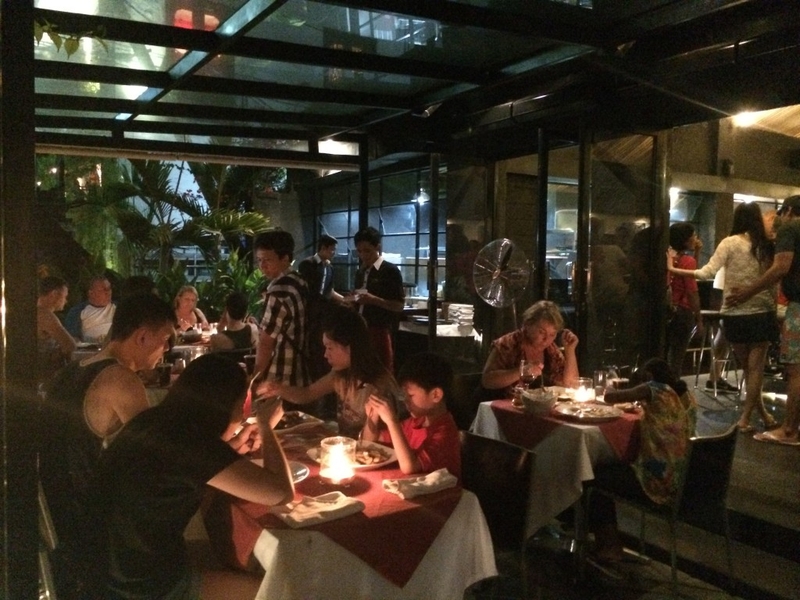 One of two sister restaurants of the Balinesia Company in the busy area of Seminyak-Kuta, South Bali, Ultimo Italian Restaurant packs authentic Italian food with affordable prices and a busy yet enjoyable atmosphere. Served in the traditional Italian style, the menu comes as a first course pasta dish followed by a main course of meats and fishes – not to mention the wide spread of pizzas, appetisers and desserts on offer as well. The chefs use all the very freshest and finest ingredients to create an authentic Italian dining experience. Priding themselves on their high welcoming-factor, Ultimo is the ideal Italian restaurant for families and individuals alike. Guests can dine in the intimate dining lounge, or in the outdoor open air gardens (not to panic, there is air conditioning inside too). Live music is put on regularly from Tuesdays to Fridays to keep the romantic/jazz vibe of the restaurant alive and there is also the opportunity for indoor and outdoor catering services provided for events and weddings.